Vanderbilt University Medical Center (Nashville, Tenn.). 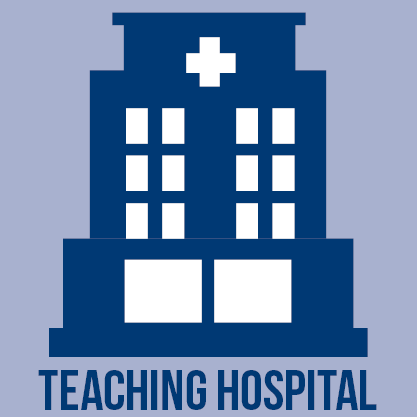 A part of Vanderbilt Health, VUMC has 834 licensed beds between Vanderbilt University Hospital, Vanderbilt Psychiatric Hospital and Vanderbilt Stallworth Rehabilitation Hospital. According to U.S. News & World Report's 2015-16 rankings, VUMC is the No. 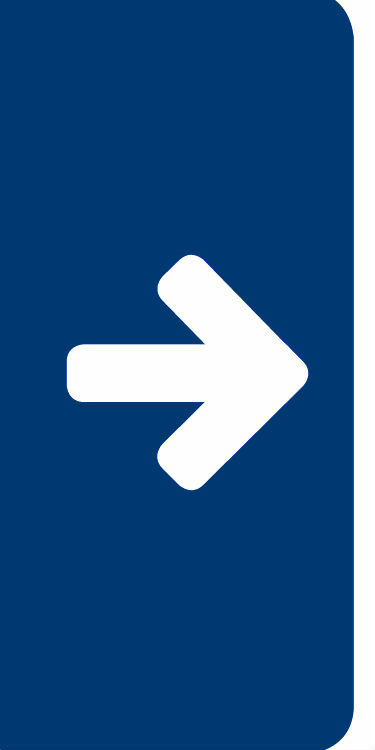 1 hospital in the Nashville metro area and in Tennessee overall. 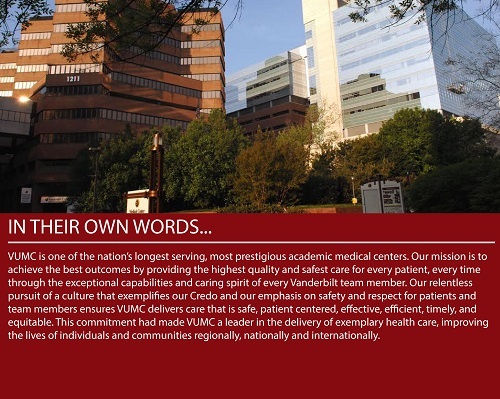 Vanderbilt University Hospital is a Magnet facility, recognized for excellence in nursing. 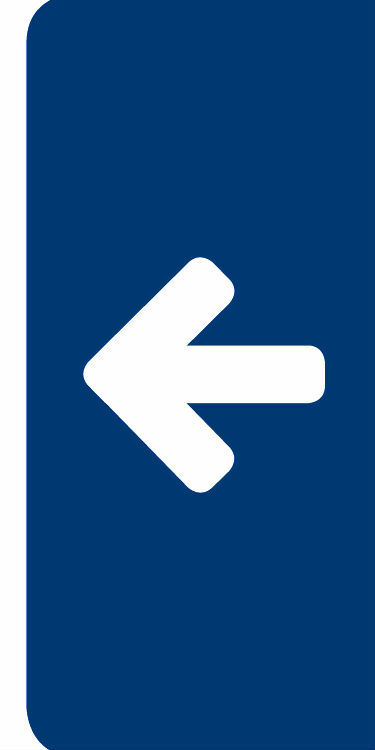 Additionally, it is ranked in the top 50 nationally in eight specialties by U.S. News, including urology (No. 7), nephrology (No. 8), ear, nose and throat (No. 16), pulmonology (No. 16), and neurology and neurosurgery (No. 31). Vanderbilt Clinical Neurosciences is poised to celebrate two milestones this year: the 20th anniversary of its deep brain stimulation program and the program's 1,000th DBS procedure. "Vanderbilt has been implanting as long as anyone in the world, outside of the original center in France. We have probably the largest number of patients that have come through. I don't know of any other center that is anywhere near 1,000 patients," said Peter Konrad, MD, PhD, professor of neurological surgery. In fact, the procedure is considered "routine" at UVMC because of the experience of the team, which consists of two neurosurgeons and nine neurologists. The future of DBS is bright, according to Vanderbilt, because the Food and Drug Administration recently approved the procedure for people in the early stages of Parkinson's disease.